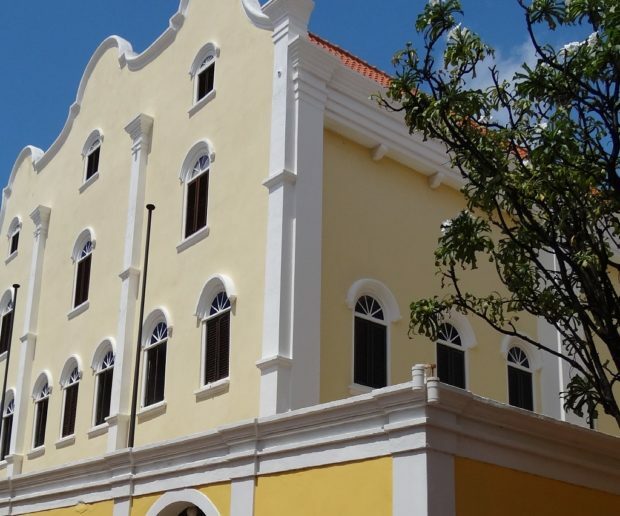 In the same years in which Jews were elected to the Dutch national assembly (the Batavian Convention), Jews on Curaçao were characterized in a letter received on the island in an unmistakably anti-Semitic way. The author was the prominent French official Victor Hugues, based in Guadeloupe. Two elders of the local Jewish community responded with a letter that shows a remarkable assertiveness, probably facilitated by the emancipation of Jews in the Dutch metropole.